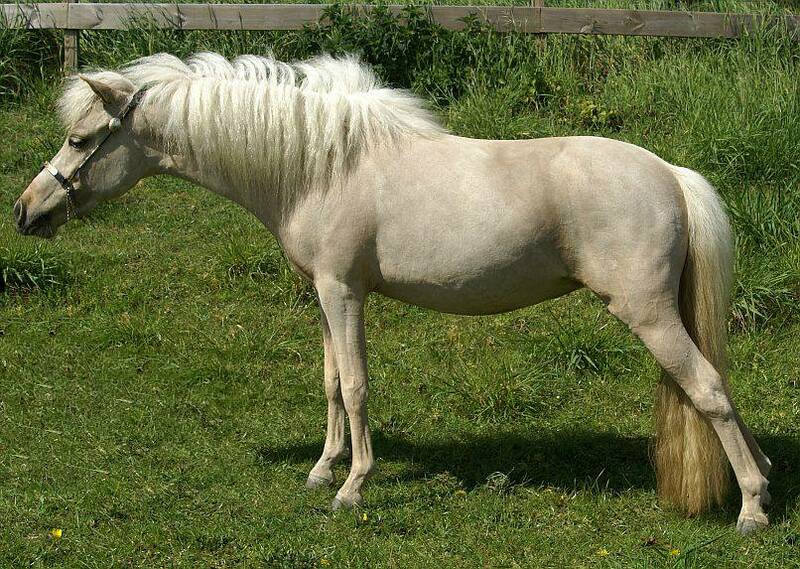 ​The sire of Senzi is the beautiful and welknown stallion Fallen Ash Scouts Red to Remember. 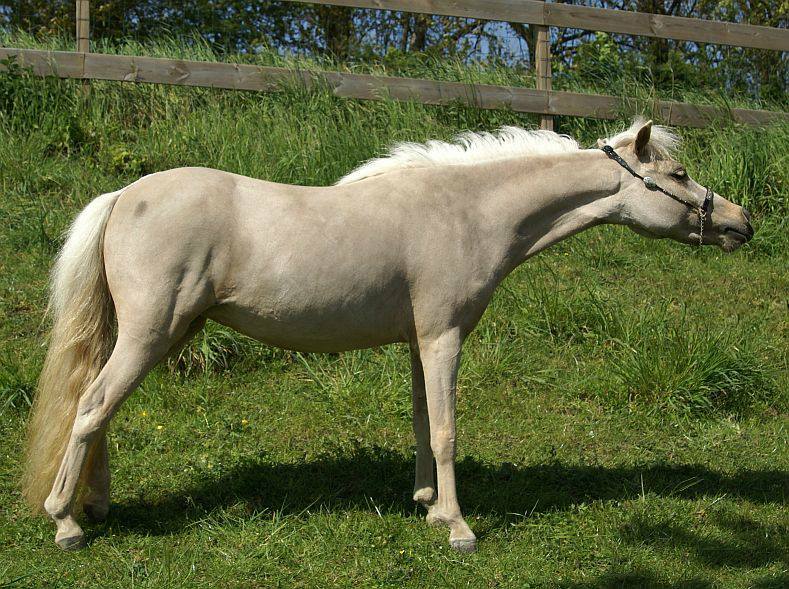 Senzi is a wonderfull palomino mare who possible carries the silvergen. She is truly amazing with a lovely face and long legs. 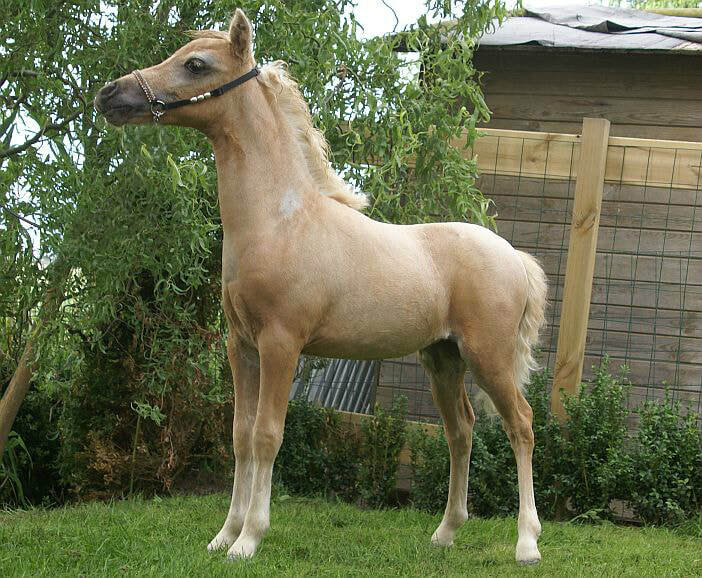 She is a dream come true and we look forward to see her foals.